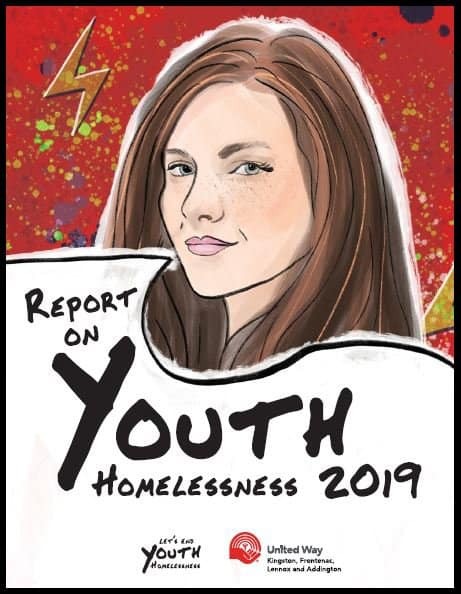 On any given night, more than 6,000 Canadian youths are homeless. 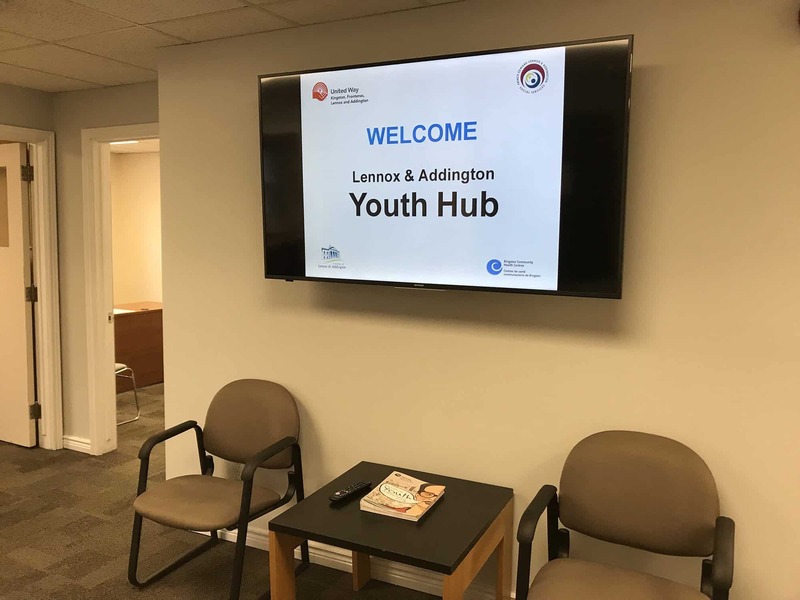 Recognizing that unique solutions are needed to address the unique needs of rural youth, the new Lennox & Addington Youth Hub was established. 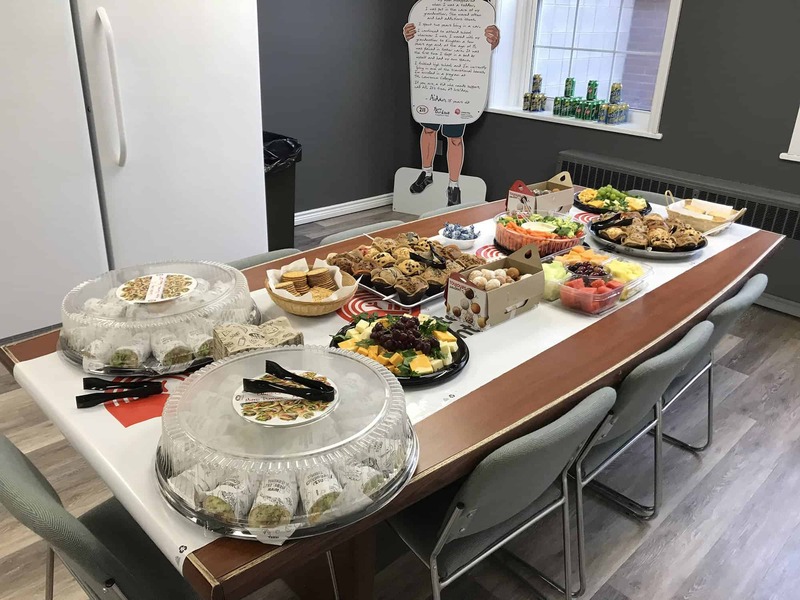 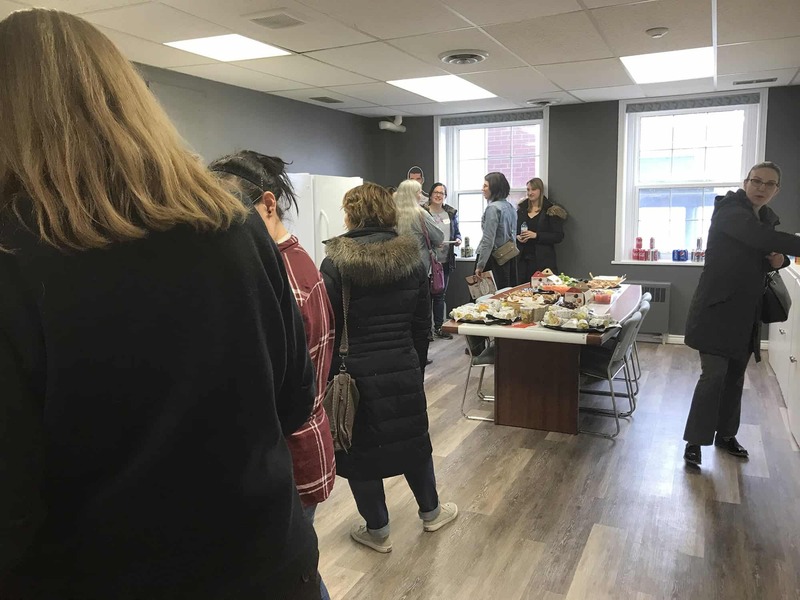 Thanks to the great support from the County of Lennox & Addington, PELASS and Kingston Community Health Centres the United Way KFL&A has partnered to bring twenty agencies into this one location. For more information see the Youth Hub Media Release. 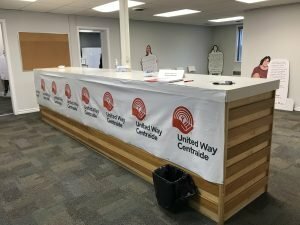 Working closely with a steering committee and a youth committee, United Way of KFLA has been providing backbone coordination on a Youth Collective Impact initiative, Ending Youth Homelessness in Kingston and Area. 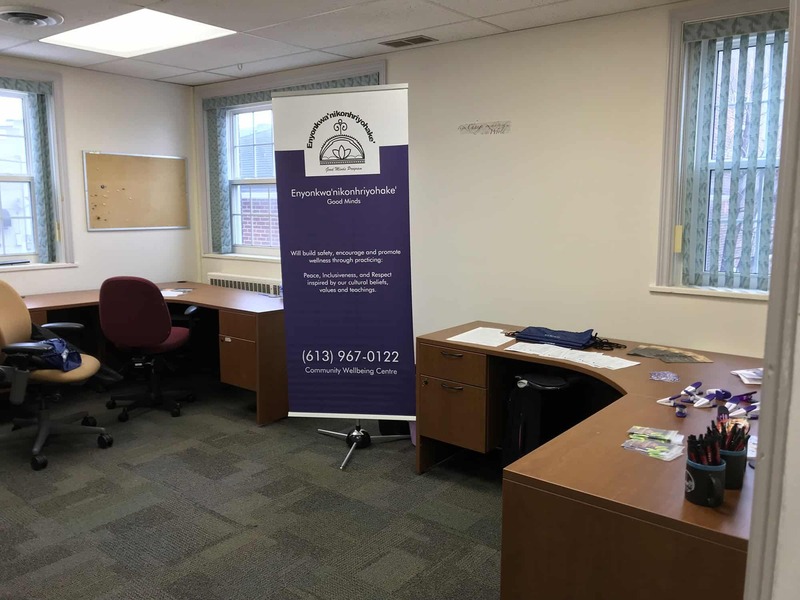 In 2014 a Community Plan to End Youth Homelessness in Kingston and Area was released. This plan was framed by the voice of local youth, with input from front-line service providers, funders, community members, youth. 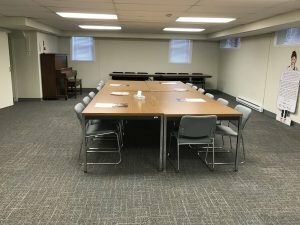 The Action Plan is included below and includes strategies with clear goals, objectives, implementation steps and timelines. 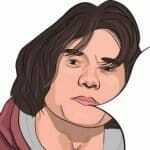 An update has been added, which includes implementation, a theory of change, management and governance and a creative campaign to increase awareness about the issue. For more information, please contact us at youth@unitedwaykfla.ca or call us at 613-542-2674. 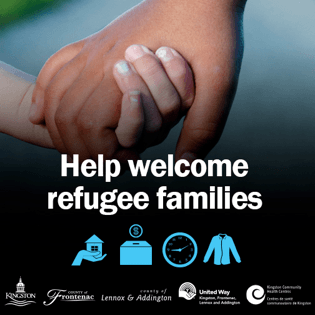 Sign up to donate a few hours or more of time to help refugees.